If you’re looking for a change when it comes to WWE 2K19, the first gameplay trailer released today makes it appear as though you might be getting that. The trailer begins with what looks to be a House of Horrors match, then zombie Triple H walking to the ring from behind and Woken Matt in a weird location. 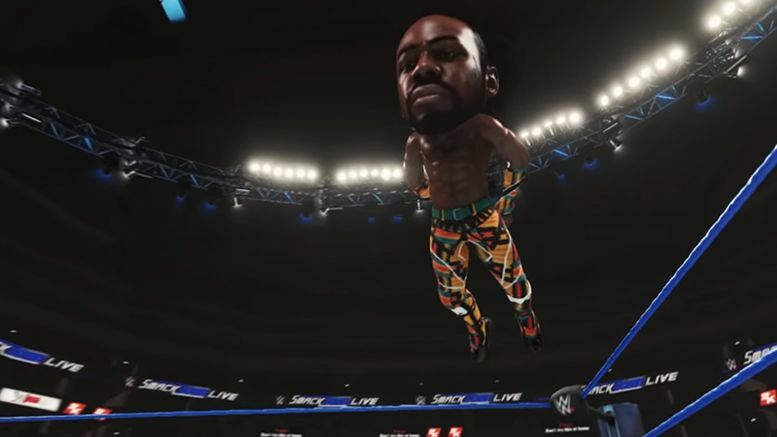 Also shown in the footage … the Mae Young Classic arena, “Rowdy” Roddy Piper, Ted DiBiase, wrestlers carrying Money in the Bank to the ring, Xavier Woods with a giant head and more.